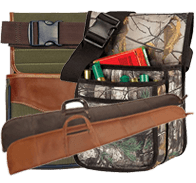 Custom Sporting Clays Products for any Budget! 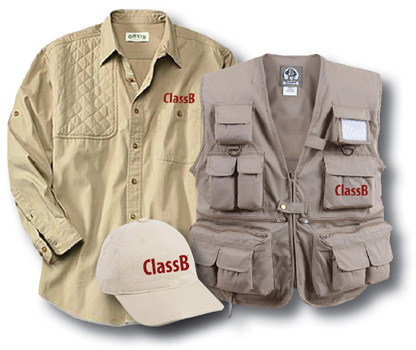 At ClassB, we specialize in printing and embroidery. 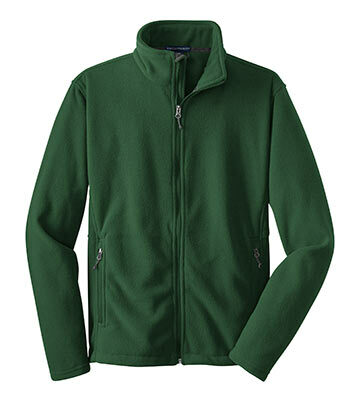 All of our gear below can either printed or embroidered with your brand or logo. 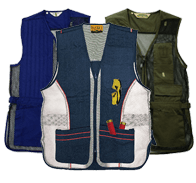 Getting custom decorated gear for your Sporting Clays event is a great way to promote your current and future Sporting Clays events. 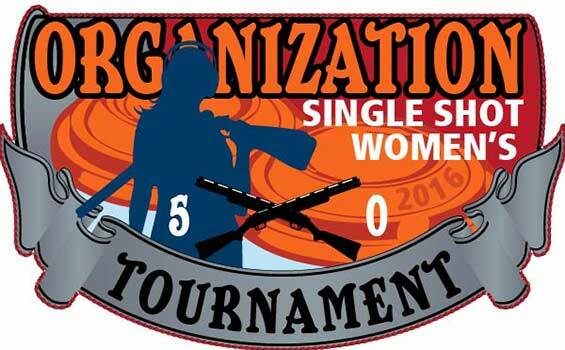 Call for Special Tournament Pricing! with great gifts and giveaways from ClassB!! 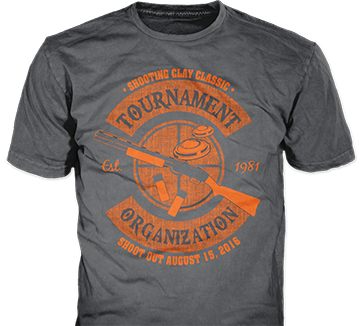 Why provide gifts for clay shooting tournament participants? 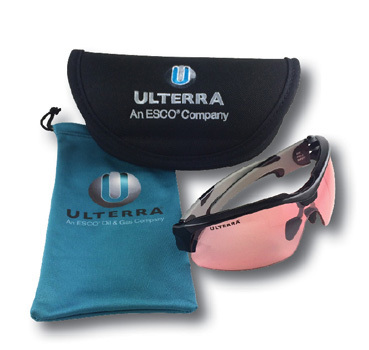 Tournament gifts and giveaways are a great way to thank the participants for their contribution to your organization. They will have a great time and the gift you provide makes for a terrific memento. It’s a good idea to have some door prizes too, a few high value items work well for this. 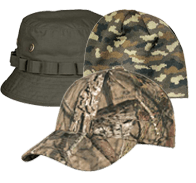 For individuals who like to fish and hunt. The ShellBobbers are hands down the coolest fishing accessory ever. This bobber will be the talking point of your next fishing outing, so grab one for yourself and your friends…They will love fishing with this product! 1 color imprint only. 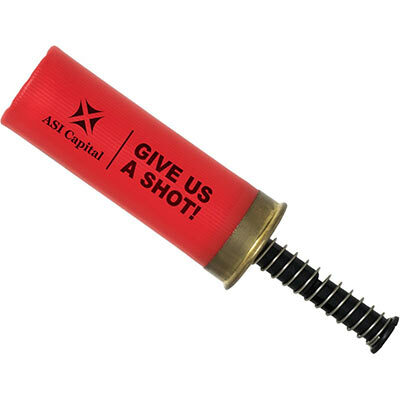 *Due to the necessary lubrication of the shotgun shell’s plastic, total ink adhesion cannot be achieved. Your logo does hold up in the water! Black, Blue, Gunmetal or Silver. 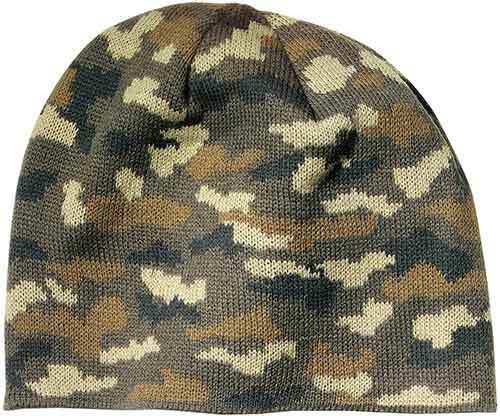 Black, Brown, Burgundy, Burnt Orange, Camouflage, Fuchsia, Gray, Green, Hot Pink, Khaki, Light Blue, Light Green, Navy, Neon Green, Orange, Pink, Purple, Red, Royal Blue, Turquoise, White or Yellow. 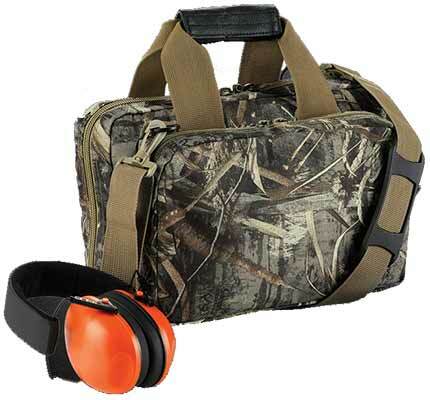 The bag comes with a heavy-duty belt that adjusts from 32″ to 60″ for the perfect fit. 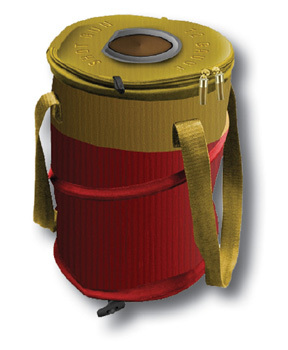 It has two pockets for live and spent shells and protective polydrill lining. 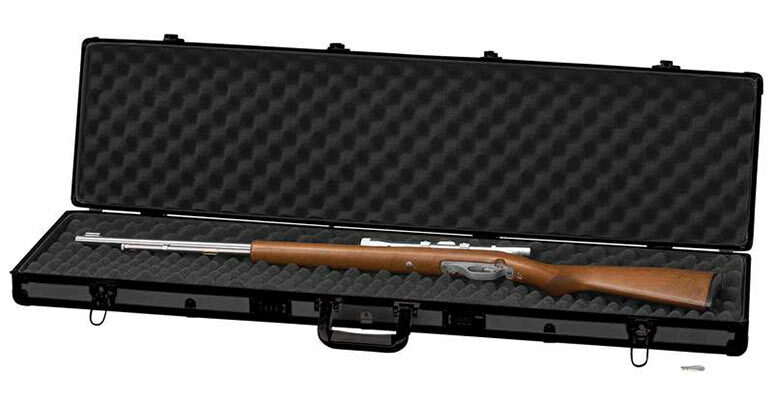 It’s perfect for holding your shotgun ammo. 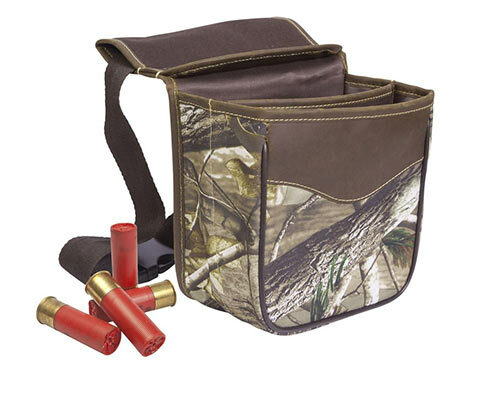 The Range Bag with Realtree MAX-5 Camouflage is perfect for those who love to shoot. 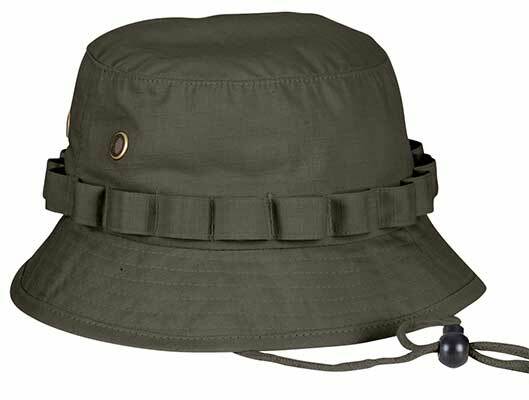 Made with our toughest 600 Denier Polyester and features a large front pocket, wide slip pockets and two fully line full-sized pockets inside, extra heavy padding to protect pistol, clips, etc, padded carry handle and shoulder strap with heavy duty webbing, full-length zipper pocket and two handy daisy chains on back side for added convenience. 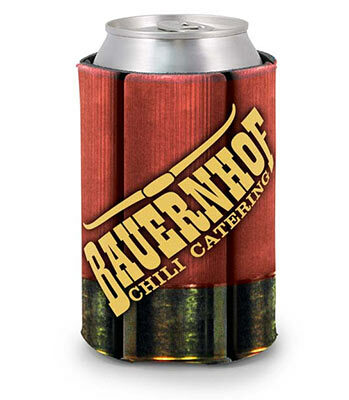 Extra heavy padding to protect pistol, clips, etc. 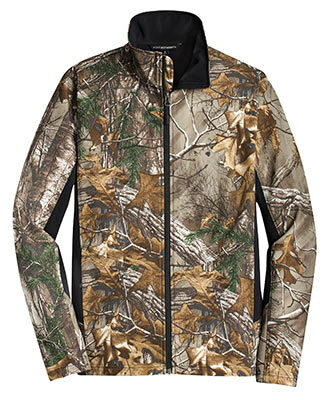 A warm must-have accessory in a fun camo print, available in military, black, or pink camouflague. Why hide? 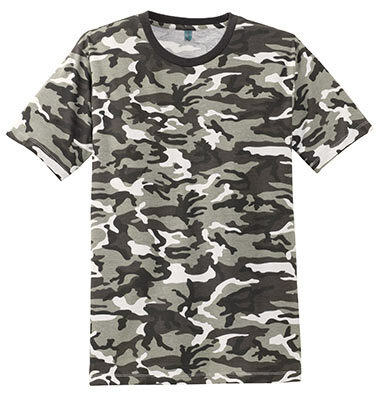 Stand out in this fashionable camo tee. 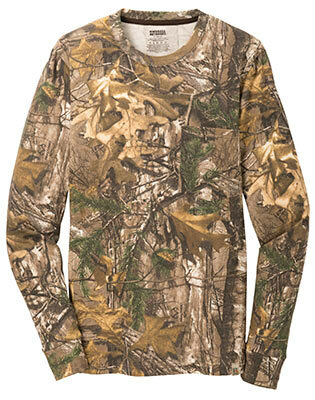 The camo print is pigment-dyed. Special consideration must also be taken when printing white ink on pigment-dyed cotton. 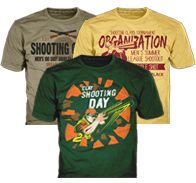 This t-shirt has an added quilted shooting patch for the warm weather shooters, and is a 100% smooth combed cotton. 6.3oz. quality tee. It breathes well and feels comfortable. 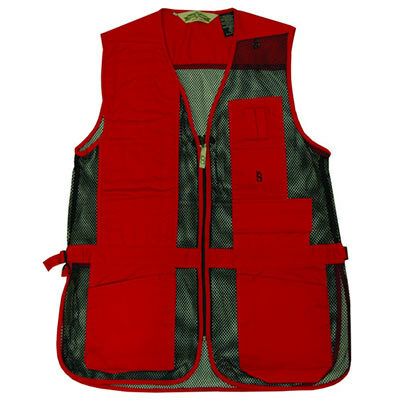 It has left chest pocket for shooting glasses. Also has inner pocket behind quilt pad for extra pad. 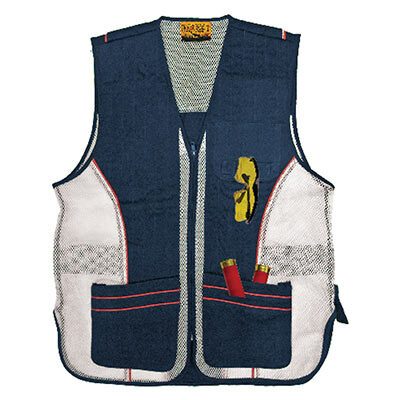 Shooting vest features smooth-glide shooting patches on left and right side, and two box pockets with duel pouches for holding shell loads and empty casings. 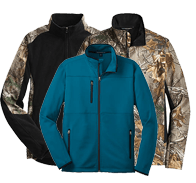 Mesh panels front and back provide quick-cooling breath ability. Left Front pocket with Velcro loop for shooting glasses. Easy-adjust, permanent-position waist cinch. Ear-protection loop. 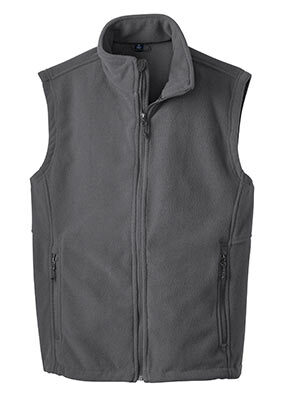 Vented rear back for additional breathability, also Embroidery Friendly. 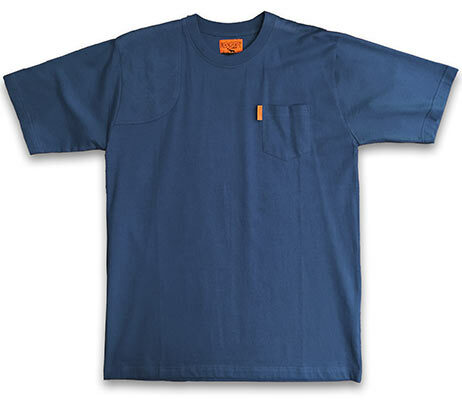 Made of a lightweight cotton and polyester blend. 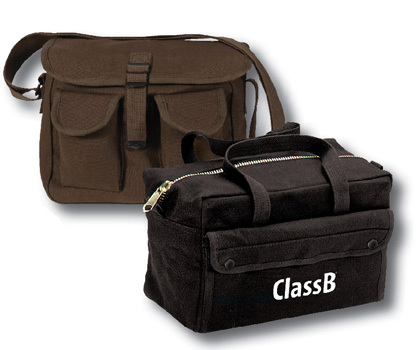 ClassB Call 1-800-851-4020 for a product quote! 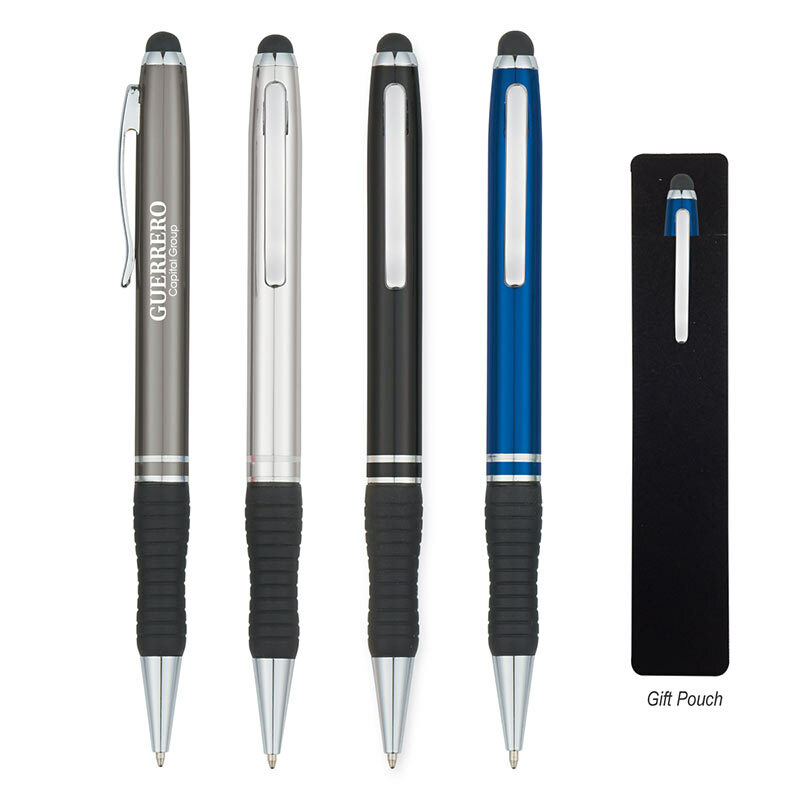 Tournament gifts and giveaways are a great way to thank the participants for their contribution to your organization. 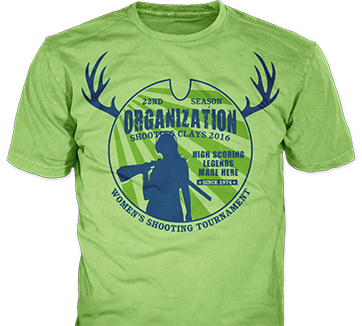 Sporting Clays apparel and gear specific to your event make excellent gifts for Sporting Clays fundraiser and tournament participants. 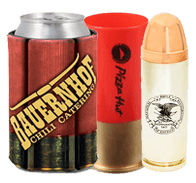 Your shooters will have a great time and the gift you provide makes for a terrific memento. It’s a good idea to have some door prizes for various contests or raffles, and a few high value items for the winners of the shoot. 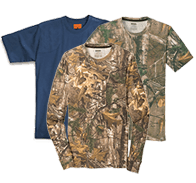 Looking for Clay shooting apparel, t-shirts and caps? 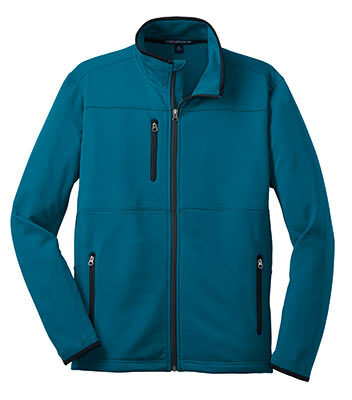 We have a huge apparel selection with price points to accommodate your tournament’s budget. 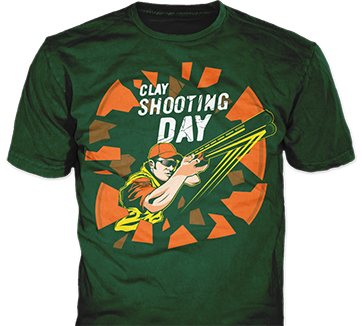 Give a gift or door prize that encourages the participants to get involved in clay shooting. 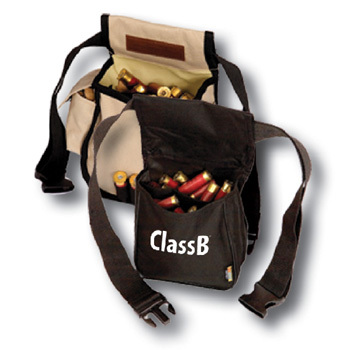 Shell bags work for experienced shooter and a unique item for new participants. 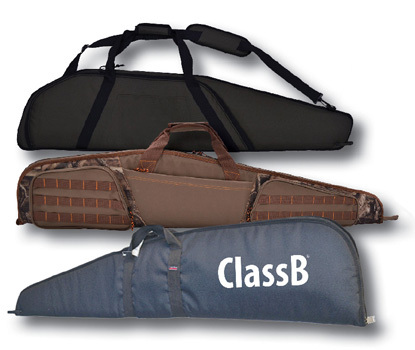 Rifle bags, range bags, ammo bags, and shotgun cases all make great prizes for the winners of your tournament. 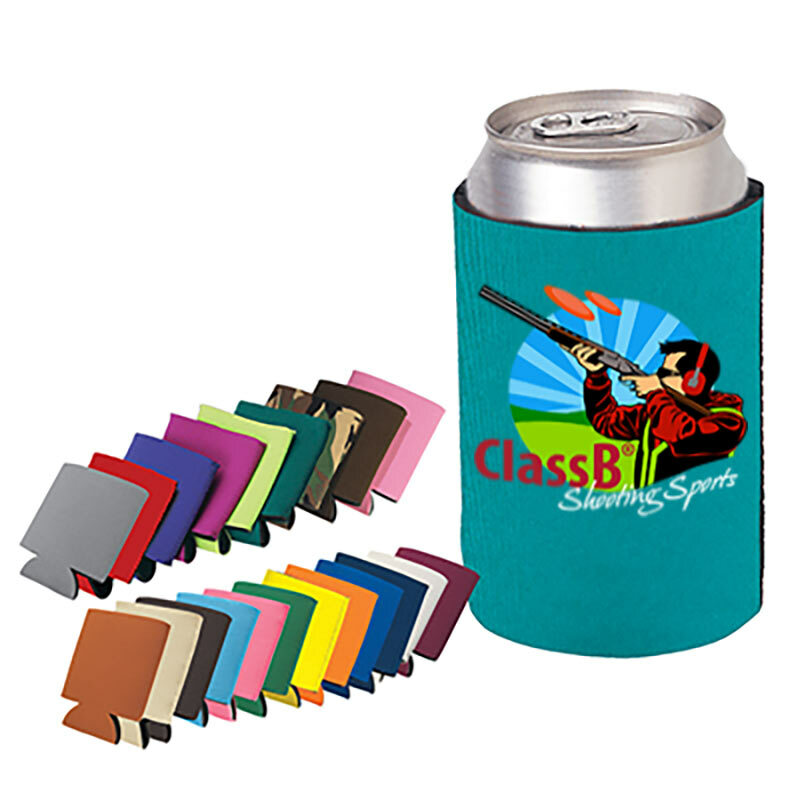 We have thousands of promotional products for your Sporting Clays tournament! 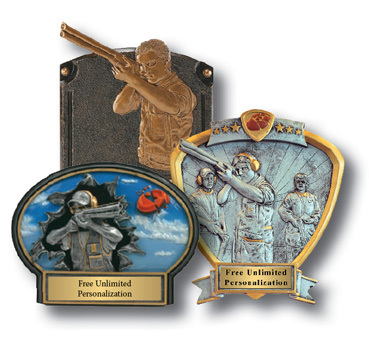 Full line of shooting specific plaques and trophies. Need a vinyl banner for your tournament? 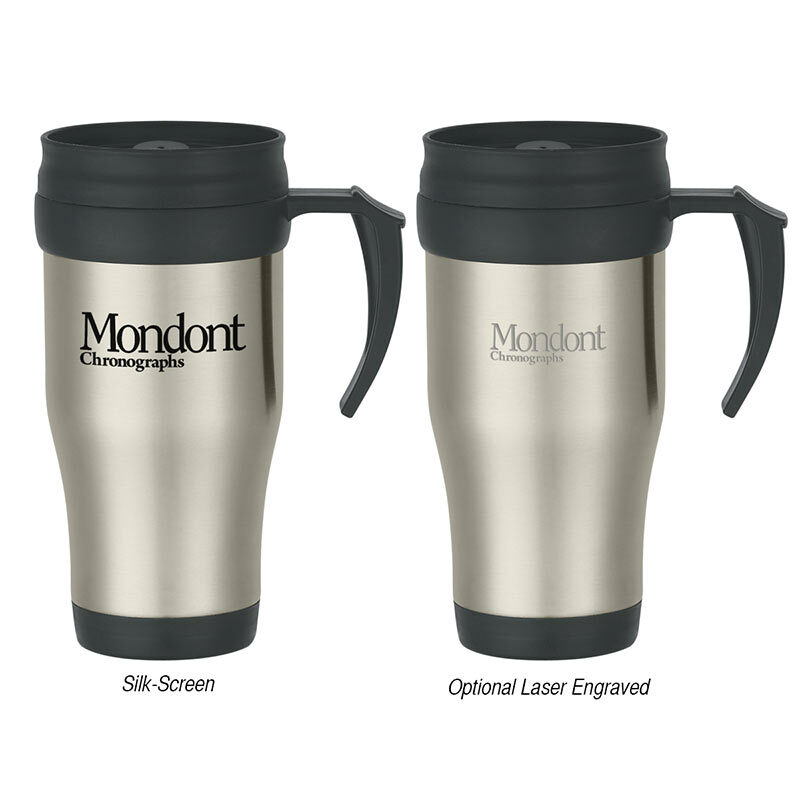 We can design one to match with your other products too! 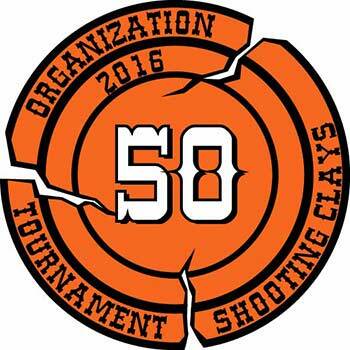 Our team of experienced artists can create a custom patch for your Shooting clay tournament. Minimum order is only 50 patches! A great item that participants will show to their friends. Patches will bring out the ‘scout’ in everyone. 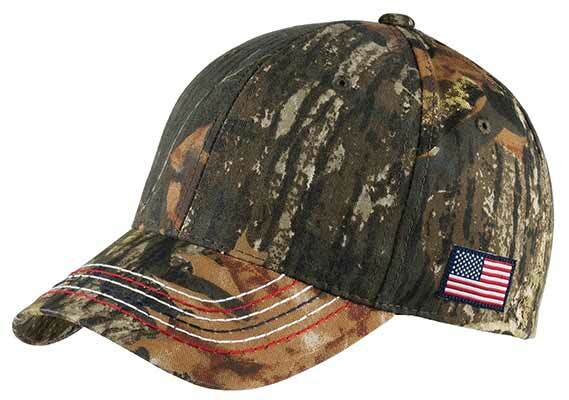 One of most popular items is a custom embroidered cap for your tournament participants. A design we create for the caps, can be used on polos, jackets, and any other embroiderable! 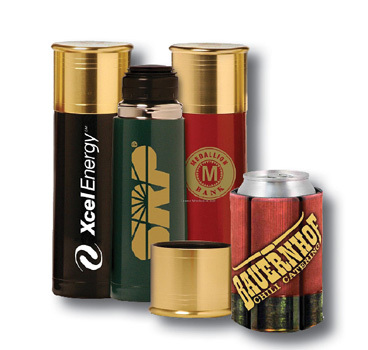 We know the best products to make your Sporting Clays tournament be a successful fundraiser for your organization. 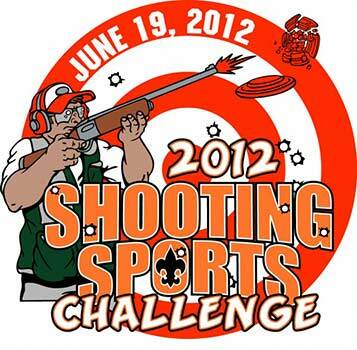 Sporting Clays fundraisers are a great way to engage your potential donors in a fun and exciting activity. Sporting Clays is an activity they will remember for their entire lives. 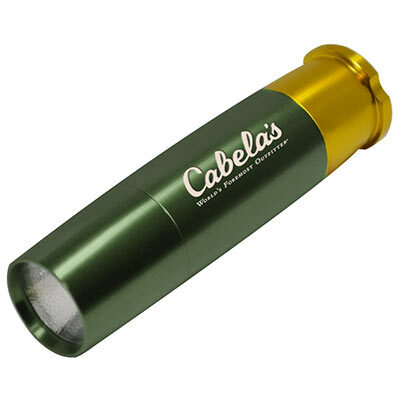 Many of our products for tournaments also make the perfect Sporting Clays gifts and promotional products for a shooting range company or a scouting group. 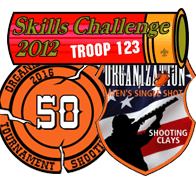 We are happy to provide free quotes and talk with you about how we can help to make your Sporting Clays Tournament and Fundraiser a success.